Job well done, Mr. Wade. The couple has been dating for several years and are considered one of the hottest duos in Hollywood and sports. 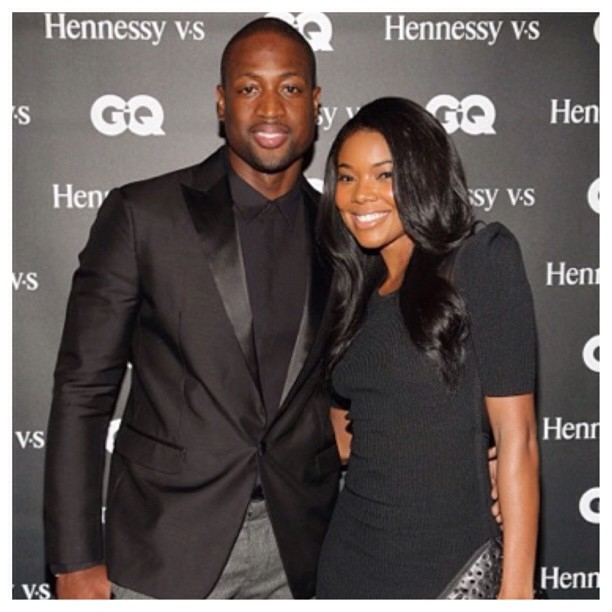 Gabrielle can be seen starring in BET’s upcoming series, Being Mary Jane and Dwyane Wade is an NBA champion and starting shooting guard for the Miami Heat. No word yet on a wedding date, but Ballertainment is all ears. Oh, to be at this ceremony…. 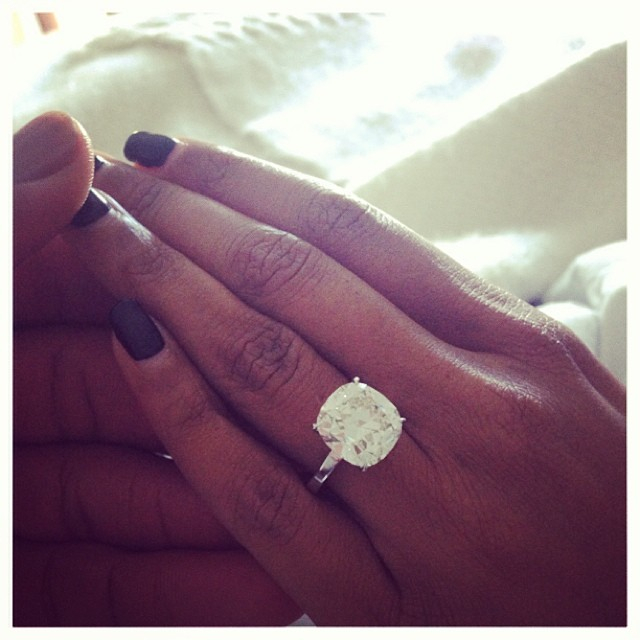 Congrats Dwayne you two look so happy together….